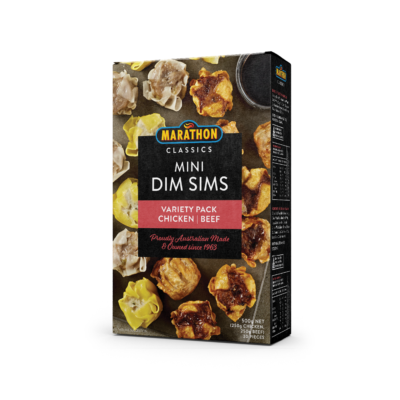 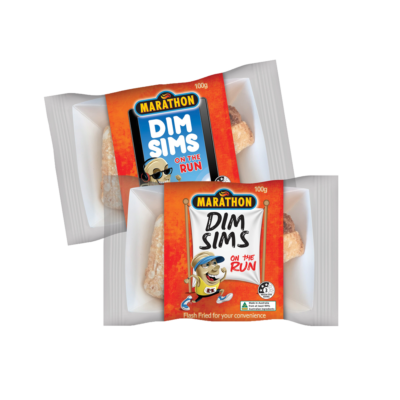 From humble beginning in “auntie’s kitchen” to Australia’s largest manufacturer of Dim Sims and Spring Rolls, 50 years on, Marathon Foods continues to produce a great tasting range of products made from fresh ingredients, snap frozen to preserve the quality you have grown to expect. 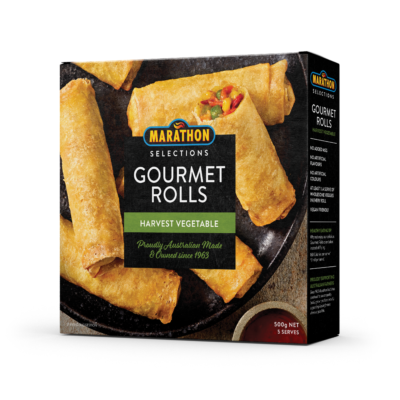 Since 1963 Marathon Foods has continued to source locally grown produce wherever possible. 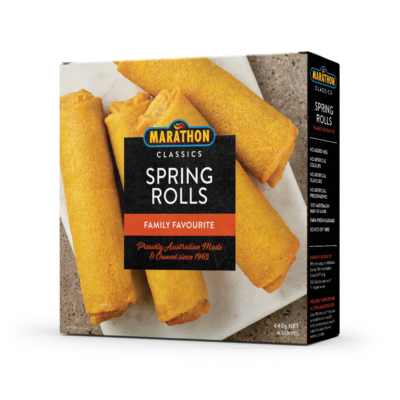 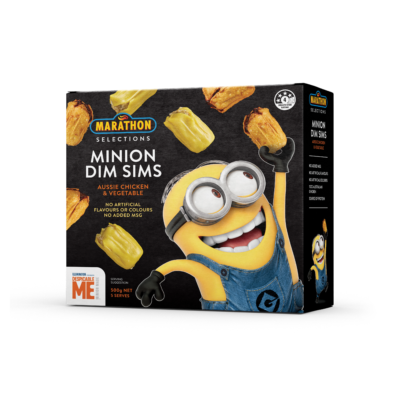 Throughout the years Marathon Foods has worked closely with Aussie Farmers thus building strong relationships to ensure continuity with both quality and supply throughout the year. 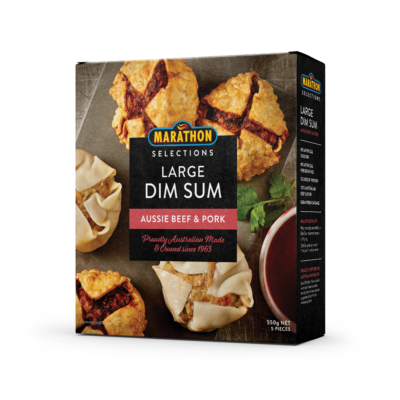 Our goal is to continue to produce new and innovative quality products here in Australia utilising the best locally sourced produce available.